It’s a real story about the special bond between elephants and people and about these beautiful and remarkable creatures in general. Elephant babies are so emotional that if they lose someone that is nearest to them they become depressed and they can easily die. That was the sad case of a little baby elephant Aisha. You can watch her story in this documentary “My Waild Affair: Elephant Who Found a Mom“. This “Naledi” drawing is dedicated to all the elephants 💚. 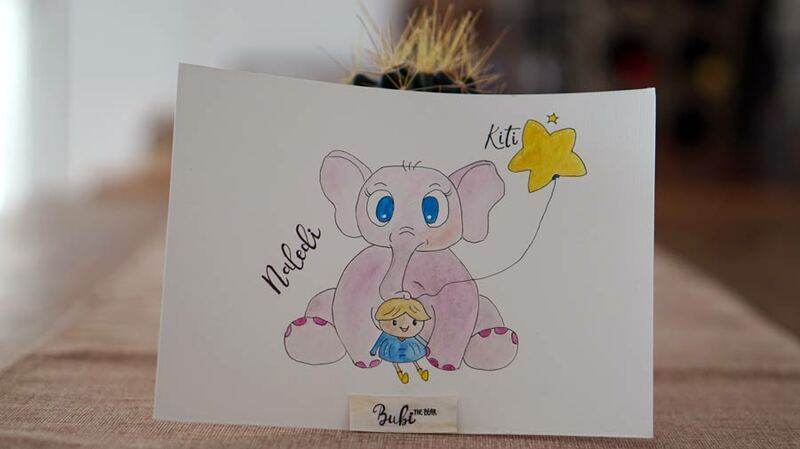 It was inspired by a baby elephant Naledi and represents the bond between her and a human. 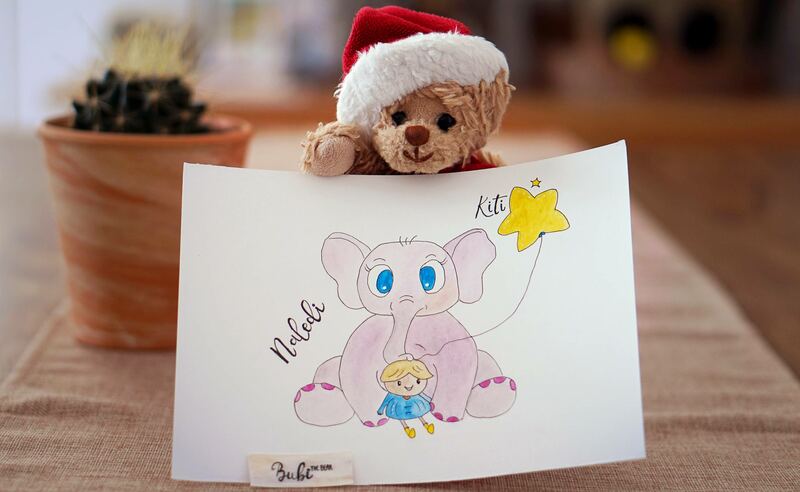 Naledi means star in Setswana and in these drawing this star represents her mommy Kiti. 1. Virunga – this documentary film focuses on the conservation work of park rangers within the Congo’s Virunga National Park during the rise of the violent M23 Rebellion in 2012 and investigates the activity of the British oil company Soco International within the UNESCO World Heritage site. 2. Cowspiracy – this documentary film explores the impact of animal agriculture on the environment, and investigates the policies of environmental organizations on this issue. The film looks at various environmental concerns, including global warming, water use, deforestation, and ocean dead zones, and suggests that animal agriculture is the primary source of environmental destruction. 4. Before the Flood – is a 2016 documentary film about climate change directed by Fisher Stevens. The film was produced as a collaboration between Stevens, Leonardo DiCaprio, James Packer, Brett Ratner, Trevor Davidoski, and Jennifer Davisson Killoran. Martin Scorsese is an executive producer. 5. The Ivory Game – the film examines the ivory trade, which has become a global concern, pitting governments and environmental preservationalists against poachers and Chinese ivory merchants. 6. 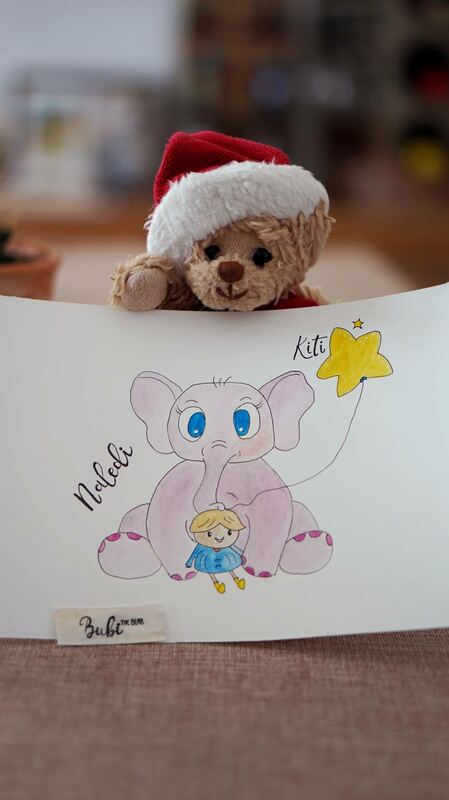 Naledi: One Little Elephant – beautiful true-life story about a baby elephant Naledi born into a rescue camp in the wilderness of Botswana. She’s orphaned at one month of age, she was depressed, she didn’t want to eat and almost died. Follow her story, how dedicated team of men working around the clock to nurse her saved her life.